Take a look at our handiwork. Get inspired for your own mission. Step 1: cut a hole in the box... (Just Kidding!). Head on over to our contact page to send us an email. Tell us a little bit about what you're looking for and we will work with you to build the AR you've always wanted. Step 3: our favorite step. Once your weapon is delivered, take a deep breath. We know you're excited. After you've calmed down, visit a local range or the closest gathering of zombies and have some fun. Our one-on-one consulting process is essential to crafting your custom weapon. 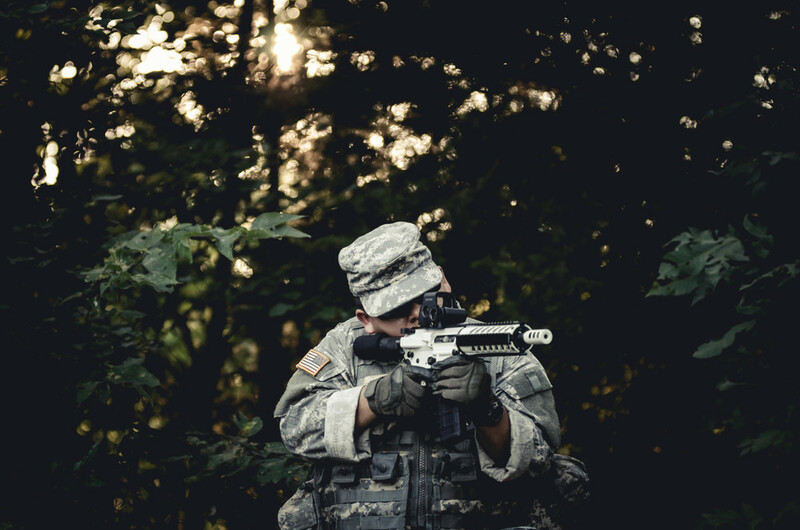 We take time to help you pick out the exact parts you need to be mission ready. 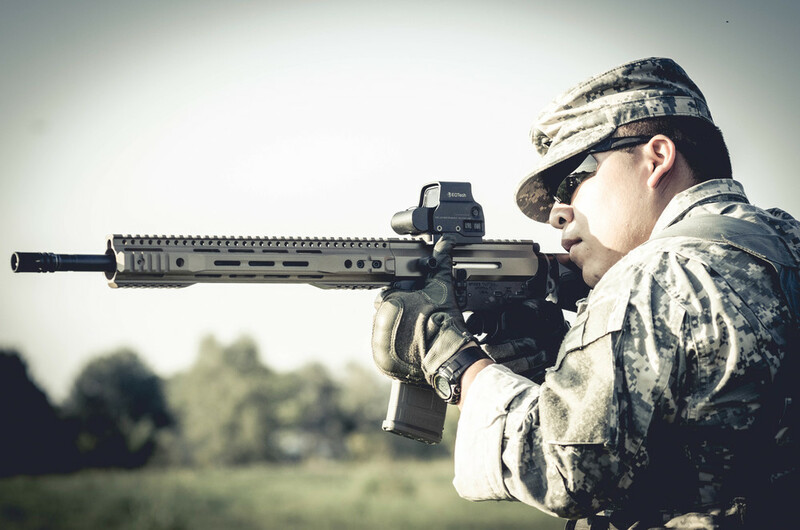 Contact us today to get your very own custom-built AR. 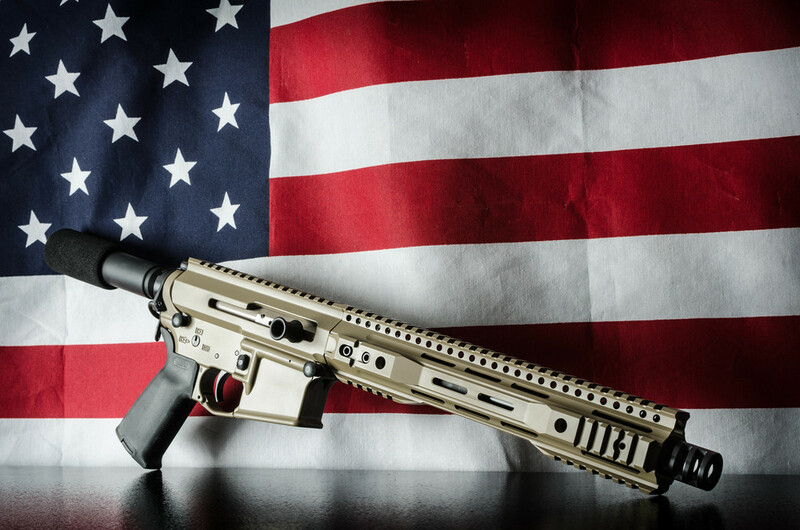 Starting with all U.S.-made parts, we custom-build the AR you've always wanted. Once complete, each and every build goes through our grueling inspections process to ensure it meets our standards.